Things have been a bit quiet around here, at least you haven’t been hearing much from me. I apologize for being behind on visiting with all of you and in responding to your comments here. I assure you there’s plenty going on behind the scenes and I expect to return to a more frequent posting schedule when all the work is done. What is going on? Aside from normal life busy-ness, I’m excited to say that next week will mark my first blog anniversary—on St. Patrick’s Day to be exact. And while I don’t have plans for a big party (oh, I might have a giveaway for you), I’ve been working on moving to my own domain. For normal people, this would be easy. Alas, for a tech-dummy like me, it’s been quite a task. I’m embarrassed to admit that the “new” site has been on maintenance mode for almost as long as I’ve been blogging. It just kept getting placed lower on my priorities list (until very recently). The good news is that I have been working hard the last couple of weeks and that I’m getting great help. I’m finding, however, that some of the changes I want are requiring manual implementation. Hard when you have over 100 posts. That said, I’m not planning major changes, the layout remains essentially the same but I’m trying to make the site a bit cleaner and more navigation-friendly. As a couple of friends mentioned on Twitter, our site work is never “finished”, so very true. In the meantime, I’ll share with you what has quickly risen to the top of my weeknight dish list. I was craving Chinese food this week but since we’ve been traveling and dining out more than usual lately, I wanted to prepare it myself at home. I was having a particularly strong craving for stir-fried green beans and decided to go with an America’s Test Kitchen recipe. This version may be non-traditional but the finished dish is spot on. 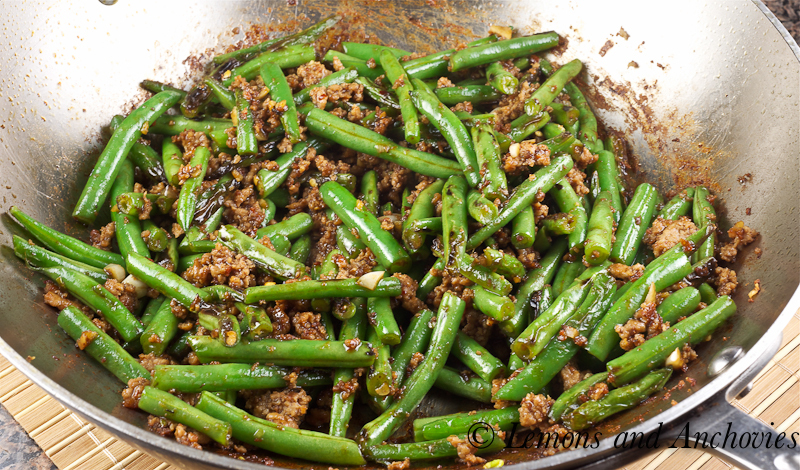 The green beans were (virtually) dry-fried to get some charring on the skin and the minimal sauce coating the ground meat was spicy and fragrant. I might add that I used ground turkey instead of pork but there is absolutely no loss of flavor, just unwanted fat. 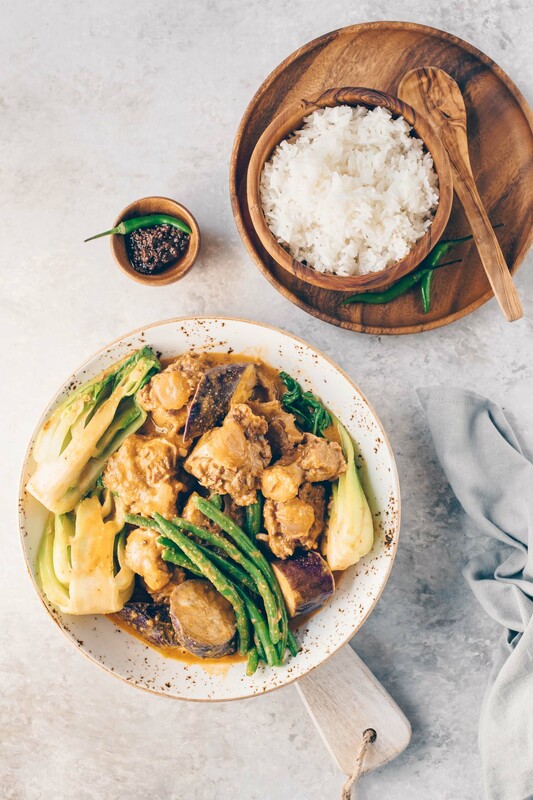 Served with freshly cooked steamed rice, this was comforting and satisfying. I had not planned on sharing this with you at all but I’m glad for the impromptu photo session after preparing this for the first time. 1.) I’ve prepared this dish twice this week so that makes it worthy of sharing and 2.) I left my cooking notes at the office for the pasta dish I did plan to share with you so that will have to wait. I think you will enjoy this, though. Stir together all the ingredients from the soy sauce to dry mustard. Set aside. In a wok or large skillet, heat oil over high heat until just smoking. Add the green beans and stir-fry for a few minutes until you they are crisp-tender, about 5-6 minutes. Stir frequently until you get some charring on some of the beans. Remove from pan and set aside. Reduce your heat to medium-high and add ground meat to the pan. Cook for a couple of minutes or until no pink remains in the meat. Add the garlic and ginger and cook until fragrant, about half a minute. Add beans then the sauce and stir until the latter has thickened, just a few seconds. Transfer to a serving bowl and add the scallions (if using ) and sesame oil. Serve or hot rice. 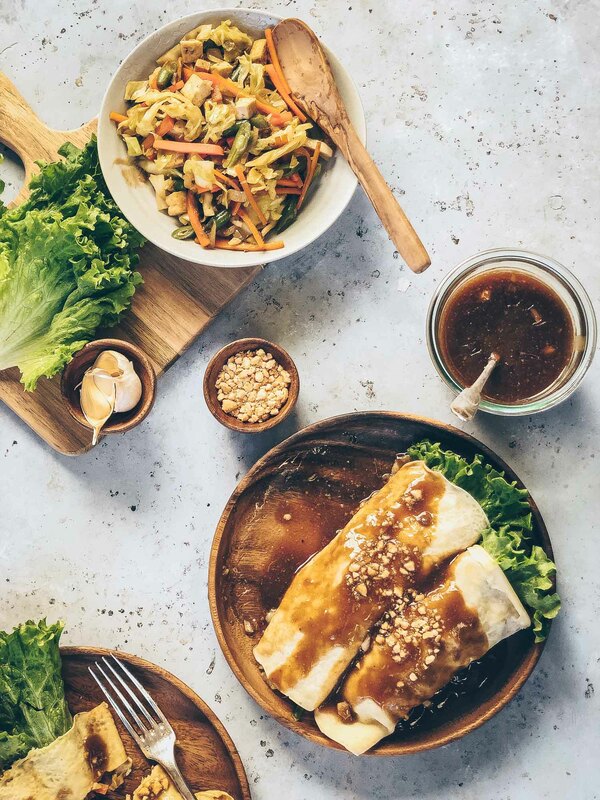 This looks so delicious – a great spicy way to add some more vegetables. I am definitely trying this recipe. Thanks and good luck with the move. OMG. I love green beans but THIS? This is on another level. I am saving this since it looks just so amazing. I can just smell the spices from the screen! Looking forward to seeing your next anniversary post. Enjoy the weekend. Look forward to the new site, Jean! 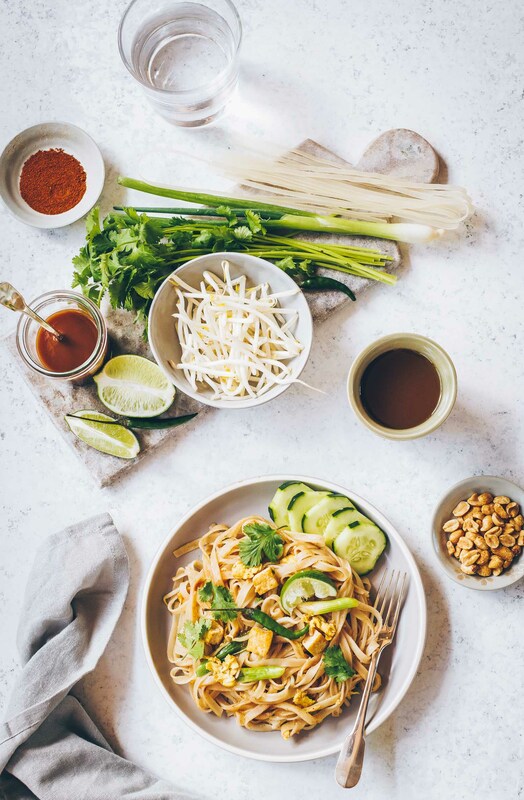 Thanks for sharing; this recipe is making me hungry! Good luck with the switch! I’m sure it’ll go smoothly! And I’m loving this recipe! This is one spunky green bean recipe. I usually cook mine simply with some butter. I can’t wait to try this more interesting version. 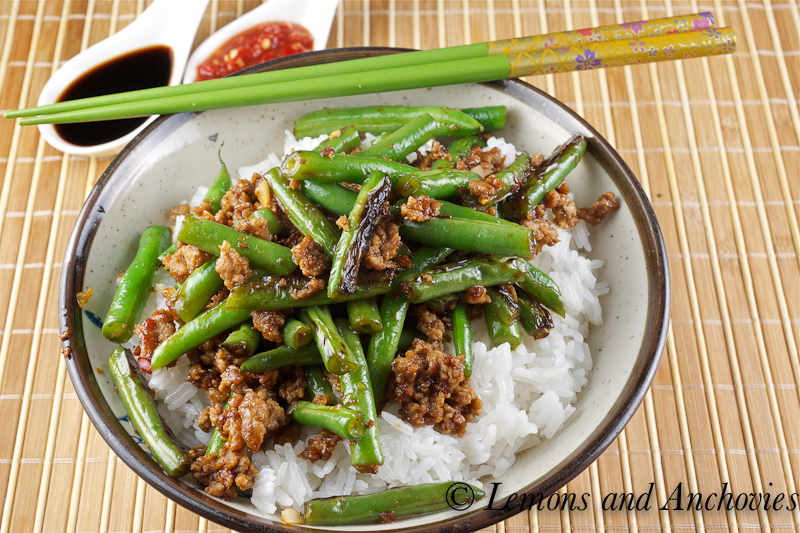 Spicy green beans is one of my favourite Chinese takeout dishes, but I know it’s not exactly the healthiest choice since it’s usually covered in oil and filled with fatty pork… love the idea of making it at home, especially with a healthier option like ground turkey! PS – Can’t wait to see the new site. I’m working on a redesign too, so I can totally relate to the humongous amount of work involved. This is one of my favorite dishes, loved that you featured it and that you made it twice in one week! Btw, I had a fabulous blog designer who helped me transfer all my posts (although I was more at 50 than 100). Other than some retagging I had to do, it was pretty easy and she was super helpful and nice (she held my hand through it all). Her button is on my blog if you want her info. Good luck w/ the blog transfer and congrats on your anniversary! Good luck with finishing the new site!!! I love the flavors of this dish. 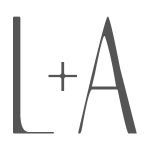 Look forward to the new site – and to your anniversary!!! It’s always a work in progress. I love spicy beans! There was a chinese place I frequented in Atlanta that had the best ones! Thanks for sharing… this will prompt me to make them myself! 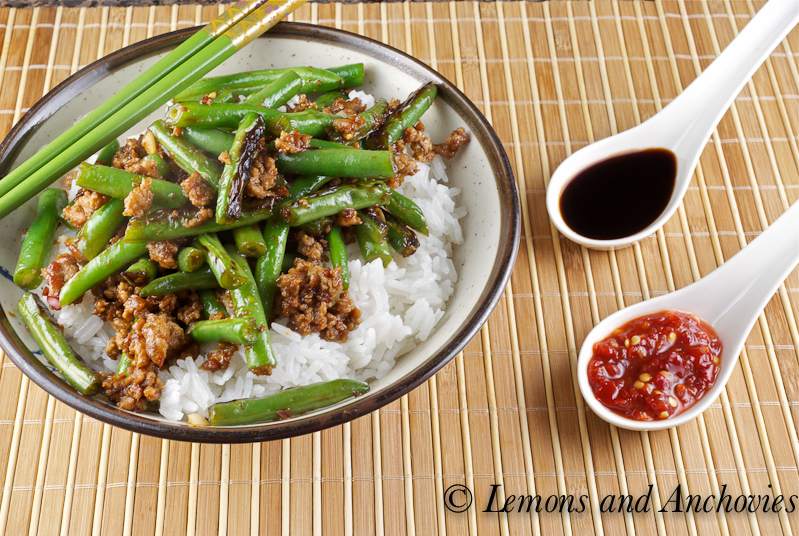 Sichuan green beans is one of my family’s favorite to order but thank you for sharing the recipe, we can have this at home anytime. I’ll be awaiting your new site, very exciting! Good luck with everything, I hope it all goes smoothly for you. I know what you mean about site work never being done, I feel like there are always changes I want to make too! Congrats on the upcoming blogiversary Jean and new home for your site. You are way more courageous than I making the shift! We are here all crazed about perfectly charred, fried, sauteed green beans and yours look spot on as you said. Love it and the recipe (minus the pork of course for me:). Congratulations on the upcoming launch of your new site. And also for sharing this delicious bean recipe…yum! Good luck on switching over to your own domain! It’s exciting but it sounds like a ton of work. I look forward to seeing it. In the meantime, this looks like a delicious dish! Congrats! I can’t wait to read your upcoming posts. This green bean dish looks and sounds so good. I love this. I am on a vegan cleanse right now, but I think I will try this with some tempeh instead of the turkey. Good luck with the move and Happy Anniversary. You know I think you’re the bees knees, right? Good luck with the new site! It is a lot of work, and it never seems to be done. These green beans look really good. Good luck with the new site. I know it’s always more work than you thinik. Congratulations on the (soon to happen) move. I still don’t have my own domain either and sure I don’t have time to deal with it now so you deserve a big congrats. I’m looking forward to see the result. I love green beans. (like enjoy them as snack, candy and at every meal love). Unfortunately I don’t often think to do anything with them other than to steam them. Thanks for the inspiration. This is one of the Chinese dishes that I’ve ALWAYS wanted to cook, but didn’t bother to search online. WOW, what a coincidence to find this recipe when I ran into your website! Yours looks fantastic and I really hope I can make it nicely like you did. You seem to live in SF – there is a very popular and good sichuan restaurant in San Mateo, which serves great green beans! Is there a way we can increase the recipe to make it with a pound or more of turkey, but without increasing the soy sauce? Trying to keep the sodium down.. I tried this last night and both my hubby and I really enjoyed it, it’s simple and delish. He said to put this in the keeper binder! Thanks for a great recipe!